Jorge Mares graduated from the University of Texas at San Antonio, majoring in History and minoring in both Legal Studies and Economics. In 2013, Jorge earned his J.D. from Florida Coastal School of Law, where he received a Pro Bono Honors Award, an award given to students who perform over 500 hours of pro bono work while in law school, for his commitment to pro bono and public service work. During his time in law school, Jorge served as a legal intern for both the Florida Coastal Immigration Clinic and Jacksonville Area Legal Aide, where he assisted numerous individuals in acquiring legal status in the United States, including citizenship, asylum, and permanent residency. In addition, Jorge served as an assistant to all the clinical programs offered at his school, which included Family law, Criminal law, Immigration law, Will and Trust Law, Disability and Public Benefits, and Business Law. As the clinical assistant, Jorge oversaw the clinic’s legal interns and handled intake for all clinical programs offered at Florida Coastal School of Law. 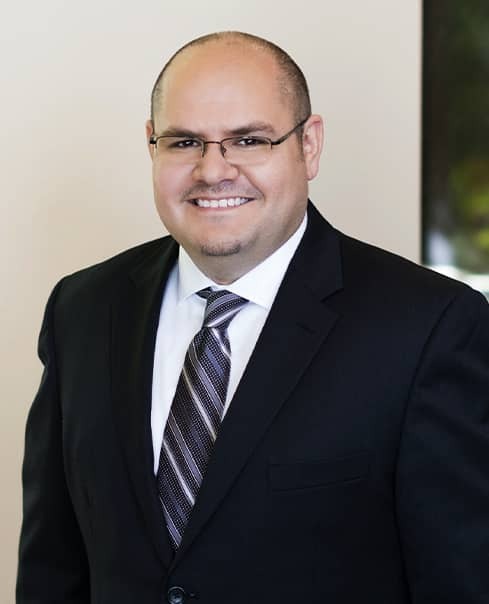 Jorge is a recipient of both the Super Lawyers’ Rising Star Award (2018 and 2019) and the Texas Top 10 Under 40 Award.